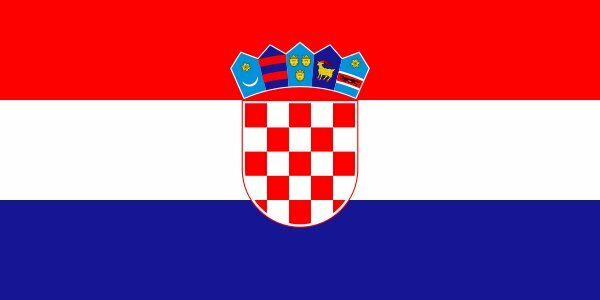 On June 24, 2018 (Sunday), Marin Cilic (Queen’s Club) and Borna Coric (Halle) claimed their ATP tournaments for Croatia! Last time, when two Croatian players WON an ATP TOURNAMENT in MEN’S SINGLES on THE SAME DAY, it was on June 23, 2007 (Saturday! ): Ivan Ljubicic (Ordina Open, ‘s-Hertogenbosch, Rosmalen) and Ivo Karlovic (Nottingham). All 4 tournament were played on grass!!! Maybe, there are no coincidences.